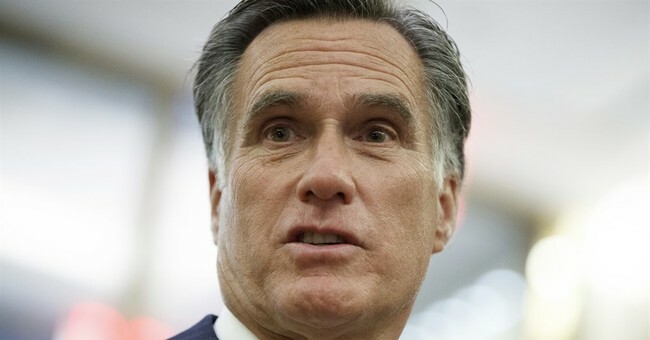 Former presidential candidate Mitt Romney has asked President Trump to apologize for his handling of the deadly white supremacist rally in Charlottesville, VA last weekend. Other top Republicans share Romney's sentiments. House Speaker Paul Ryan tweeted his disappointment in Trump's "moral ambiguity," while Sens. Marco Rubio (FL) and Tim Scott (SC) said condemning the real culprits should have been a no brainer. Romney is no stranger to criticizing Trump's rhetoric. Before the former governor of Utah was considered for Trump's secretary of state, he gave an infamous speech during the 2016 campaign in which he defined Trump as a "phony" and a "fraud" and accused him of "playing the American public for suckers." Former Presidents George H. W. and George W. Bush also weighed in on Trump's Charlottesville response with a statement some say was much stronger and clearer.